Rachel is a female given name. It is a popular name in English. Rachel and Jacob by James Tissot. Fresco by Giovanni Battista Tiepolo of Rachel sitting on the idols. 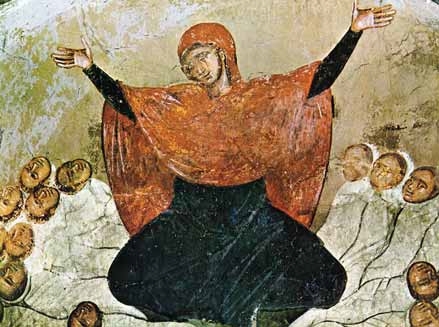 Rachel is weeping for her children, 14th century fresco from Marko's Monastery. Rachel Facts for Kids. Kiddle Encyclopedia.